After ending the Dark Souls trilogy with a bang and experimenting with PlayStation VR, FromSoftware is back with a new world set in Japan. 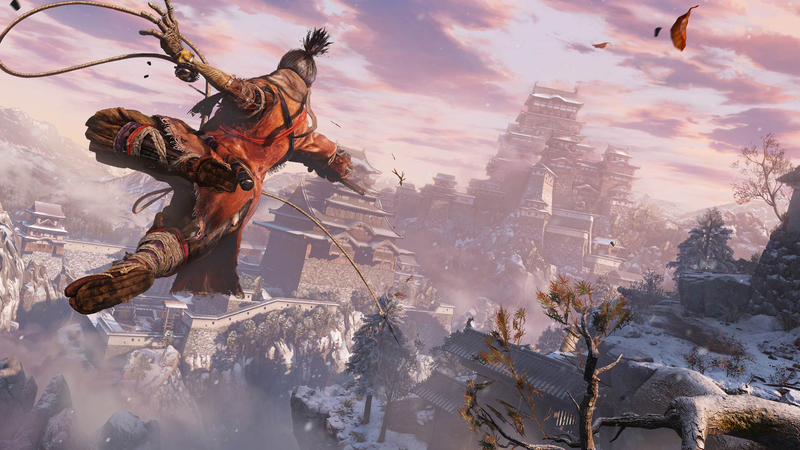 With several new gameplay mechanics, will Sekiro: Shadows Die Twice capture the same gameplay magic the developers are known for? 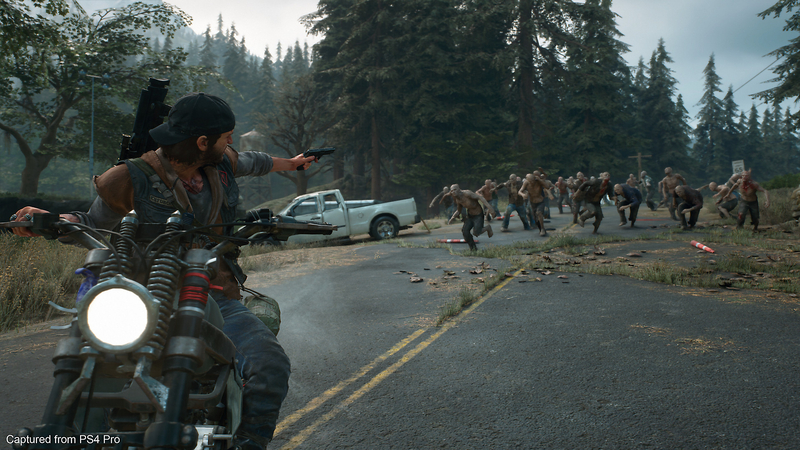 Capcom has been on a roll recently, with Resident Evil 7, Monster Hunter World, and Resident Evil 2 all scoring "Mighty" ratings. 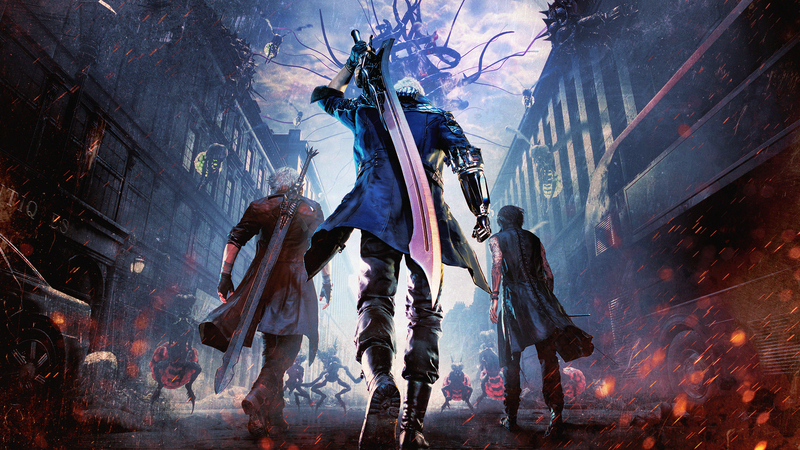 Can they keep this up with Devil May Cry 5 after an eleven-year franchise gap? 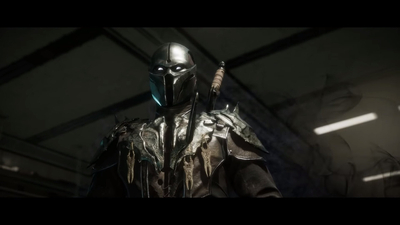 Mortal Kombat 11 isn't set to be released until April 23rd, but we've got the launch trailer to help bide the time. 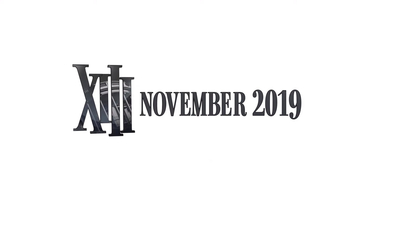 Microids and PlayMagic have announced that XIII, the classic cel-shaded FPS, is being remade & coming this year! 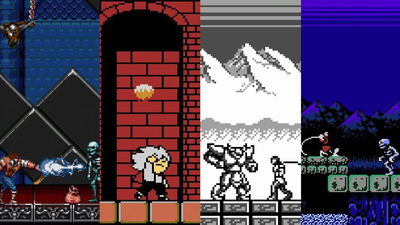 Konami has revealed four more games coming to the Castlevania Anniversary Collection! 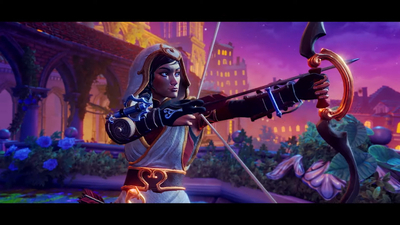 Frozenbyte has released a fun new trailer for Trine: Ultimate Collection. 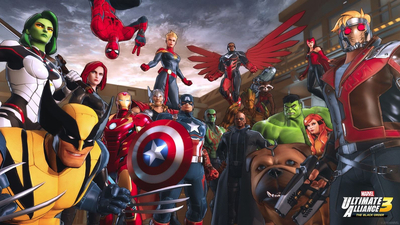 Marvel Ultimate Alliance 3: The Black Order will launch on Nintendo Switch on July 19th. 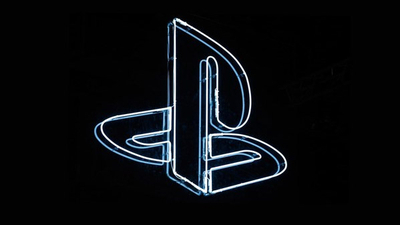 Sony lead architect Mark Cerny has revealed the first details about the PlayStation 5! 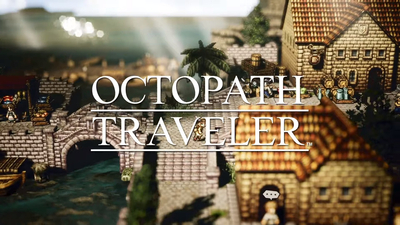 Square Enix has announced that Octopath Traveler will be headed to PC via Steam this June! 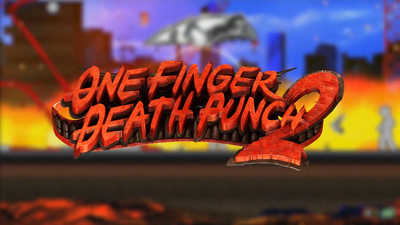 Silver Dollar Games has announced the release of One Finger Death Punch 2 for PC. 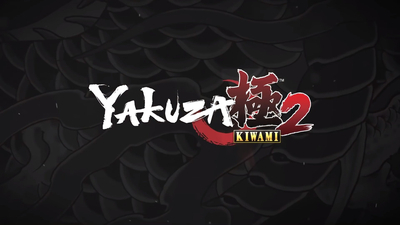 SEGA has announced that Yakuza Kiwami 2 is heading for PC on May 9th. Preorders are now open. 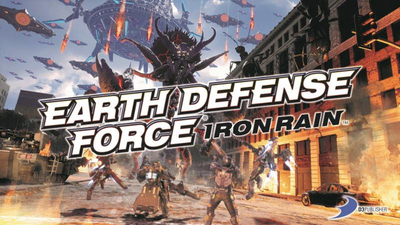 D3 Publisher, Inc. has announced the release of Earth Defense Force: Iron Rain for PlayStation 4.